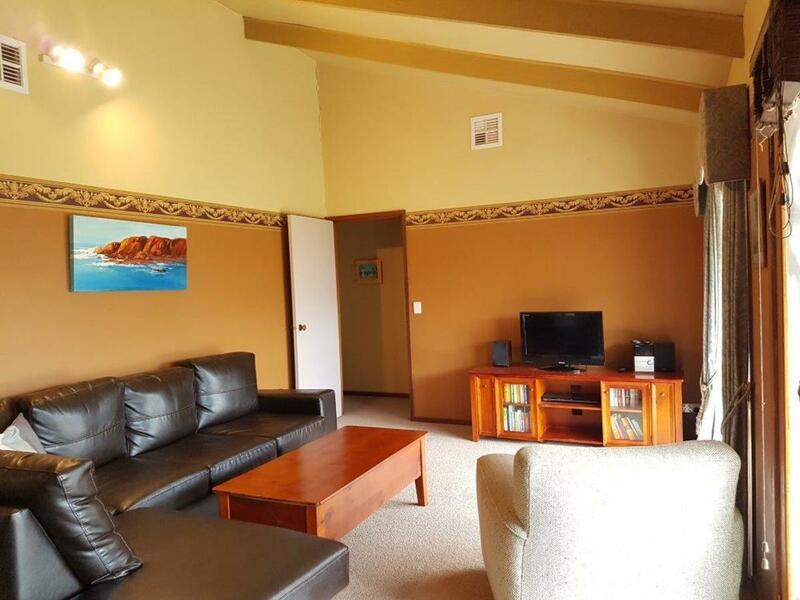 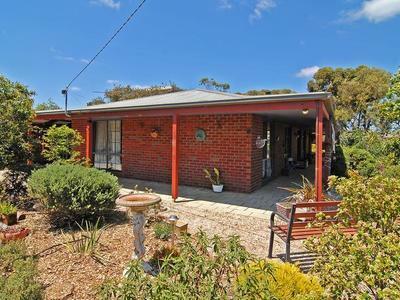 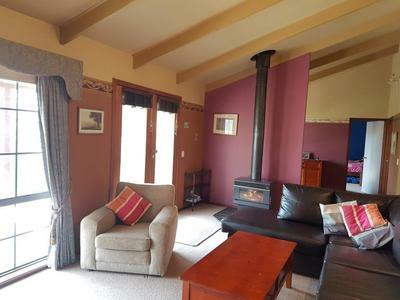 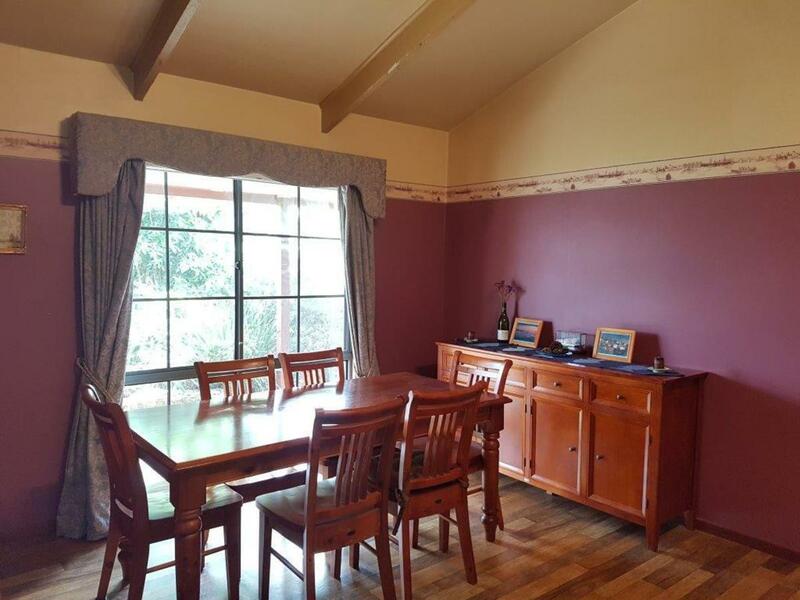 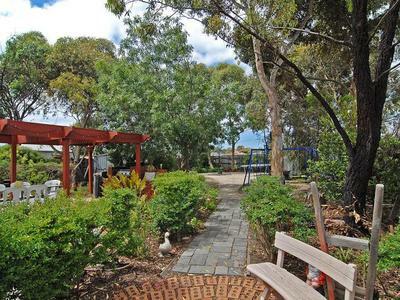 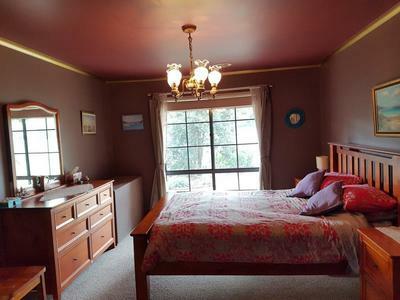 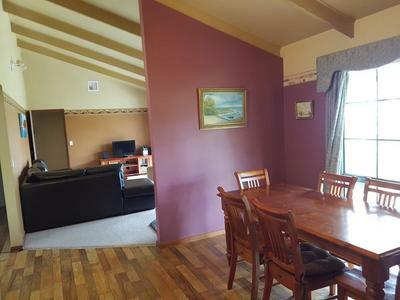 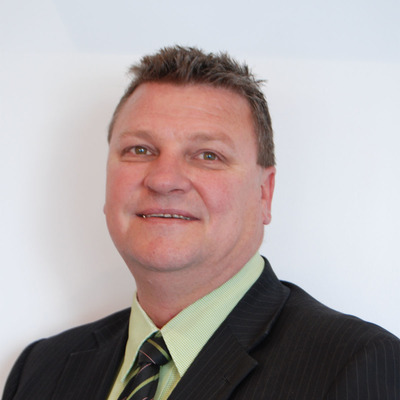 Situated in Willis Street, and just a leisurely stroll to the magnificent Portarlington Golf Course. The property will accommodate 7 people with comfort and is for your next holiday getaway and a pet friendly property. 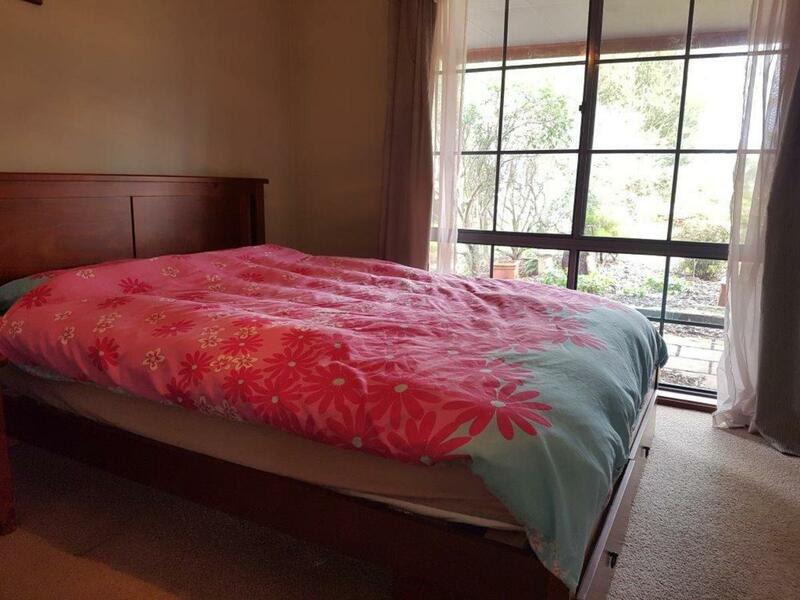 Linen is not supplied therefore you must bring your own sheets, pillowcases, towels, bathmat etc or alternatively we offer a linen hire service through our office. 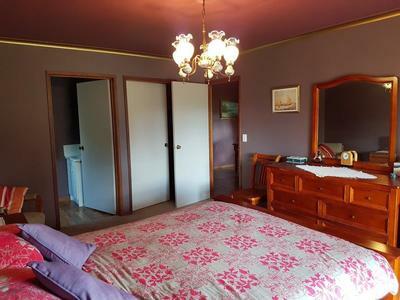 TARIFF: $1,350 per week or $220 per night Minimum 2 night’s stay.